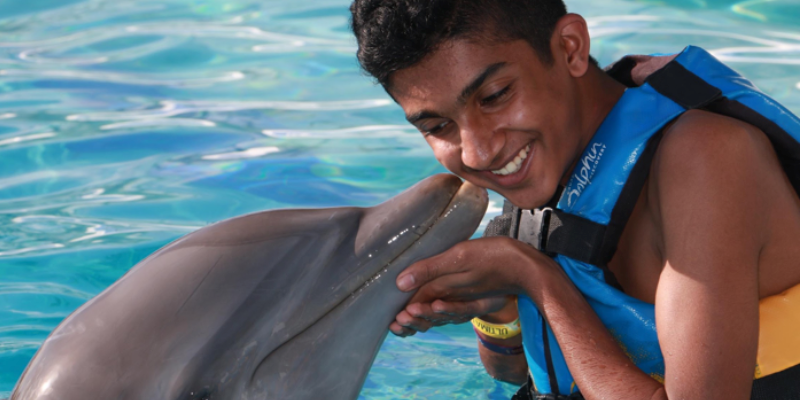 Being only 15 years old, Shakil has taken part in adventures sending him all over Canada, meeting with other Scouts and exploring this amazing country. He is currently the Regional Lead for British Columbia-Yukon through the Youth Spokesperson Program, which empowers youth to be active with their communities, pitching to local media, partaking in interviews and writing articles. Some of his favourite pass-times include hiking, photography skating, and swimming. Shakil has been featured at We Day Vancouver, Breakfast Television, Global BC and various other news outlets and events around BC. He is currently partaking in the International Baccalaureate Program, and enjoys meeting new people from around the world, and embracing their customs and culture. Shakil is super excited to share his story at FEAT Kids! One Response to "2017 FEAT Kids Speaker – Shakil Jessa"
You guys forgot the comma!